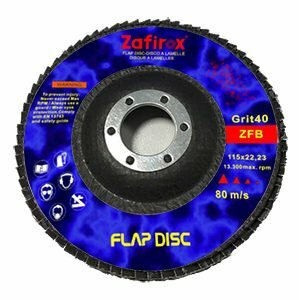 Flap discs are made with A/O or Zirconia abrasive, on a fiber or nylon backing pads. 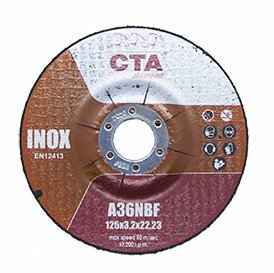 They are available in several set-up: with glued or inserted narrow, flat or curved, with large or narrow flaps. 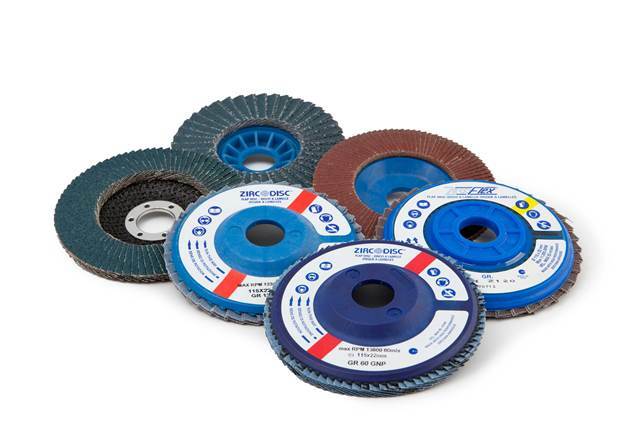 They are used for burr removals on every kind of material. 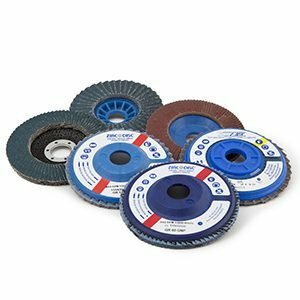 Cutting and grinding discs are used for fast and accurate cut of tubes and metal sheets.